Another nice Upper Deck NPN Mail Day. I really enjoy finding autographs in my mail box for only having to do an online program. Doesn't cost anything and is easy to enter. Whats the best haul you have ever gotten from an NPN program? What about an Upper Deck one? Would enjoy to hear your thoughts on mine and if you have gotten one. Just got this in the mail yesterday. 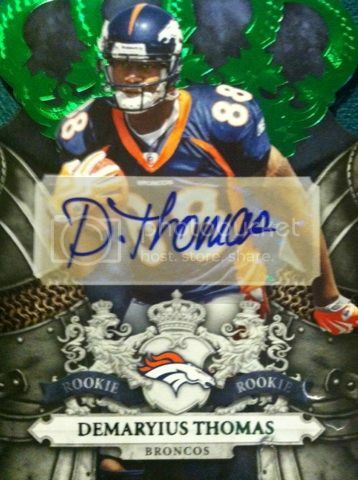 I am a fan of Black Diamond and of Rookie Cards. Great combination to me. 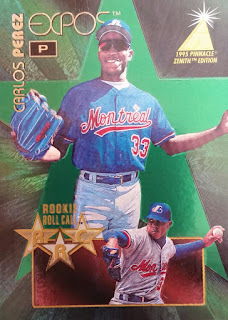 Tell me your thoughts on my latest Upper Deck NPN Mail Day and have you received one recently. I couldn't wait to get my hands onto this product. I got retail first before Hobby. But after breaking both, I would say by far stick with hobby when busting Score. The retail was really a dulled down version of the hobby. 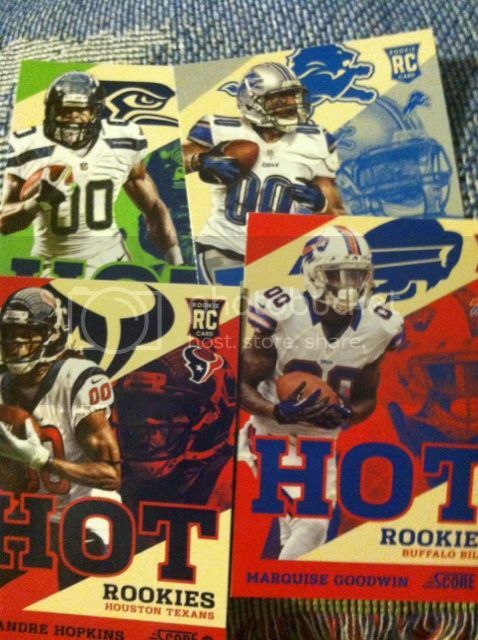 One rookie per pack. A few inserts per box. And this years prices went up to $20 a blaster instead of the usual $10. This is normally a product I buy both retail and hobby but this year it just doesn't have the same equal appeal to me. 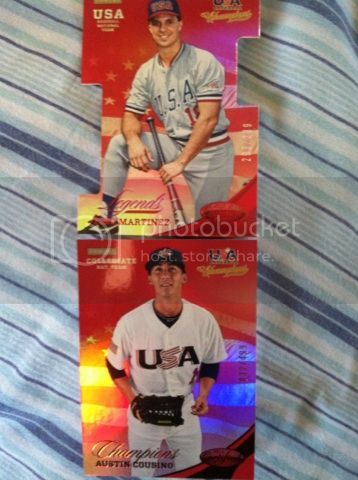 The reds are Target exclusive parallels. Let us know your thoughts on the product. And if you have tried it in retail yet. Received in 3 redemption cards. Here is the last and my most favorite one. Received in 3 redemption cards. Here is the Second one. Received in 3 redemption cards. Here is the first one. Sweet Upper Deck NPN Mail Day 6/10!!! 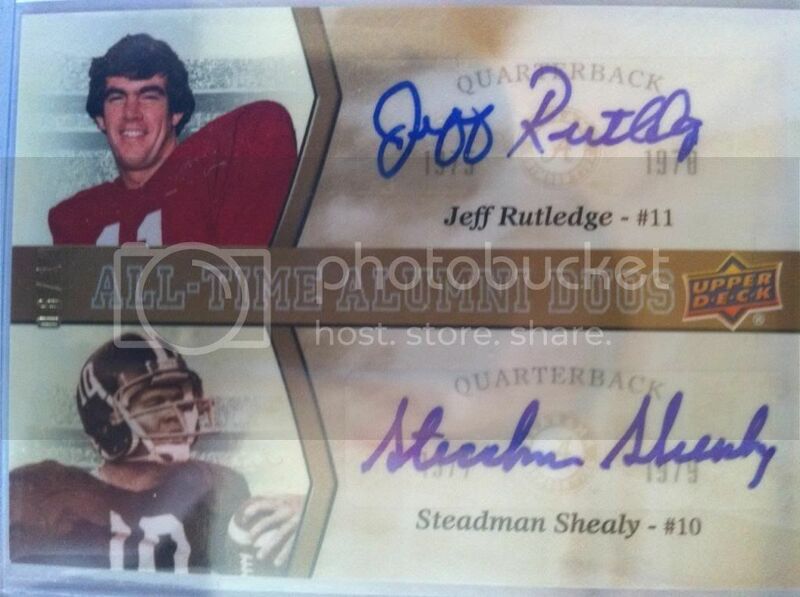 Check out what arrived in the mail recently..a dual autograph #'d 6/10 from Upper Deck's NPN program from their 2012 University of Alabama product. Out of the many mailings I have had from their NPN program, this by far exceeds the rest. I have seen some incredible pull ins from the NPN but this by far is mine. 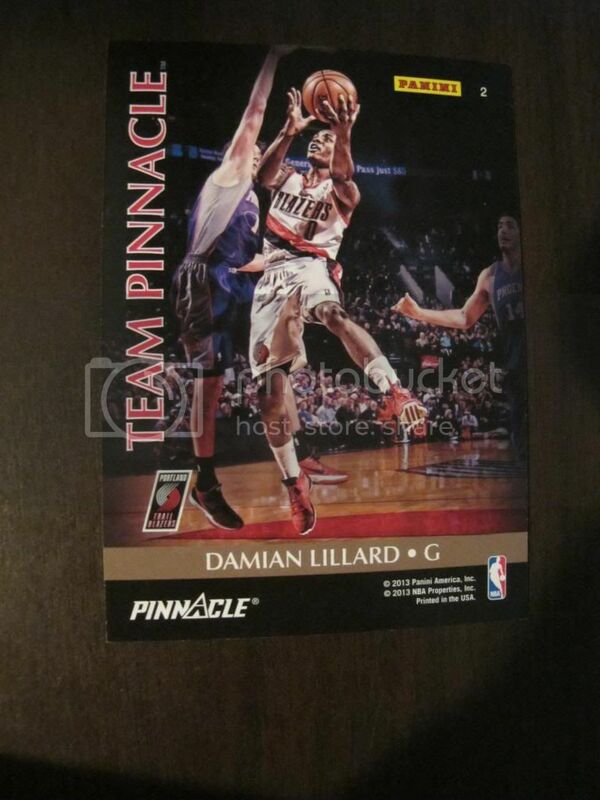 Let me know your thoughts on this card and the Upper Deck NPN program! 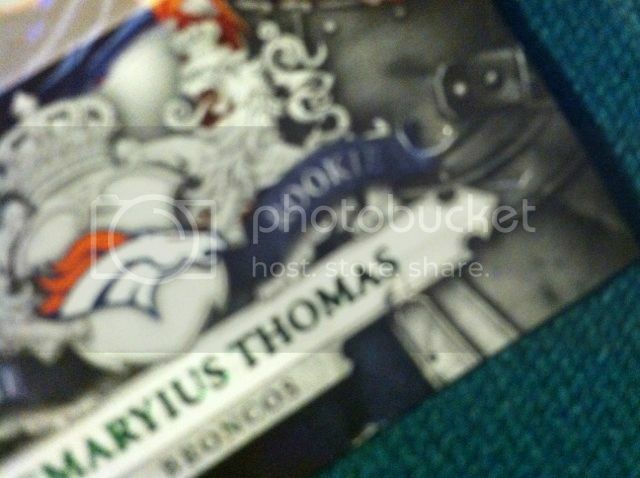 Whats the best NPN card you have ever gotten? Received this in the other day. 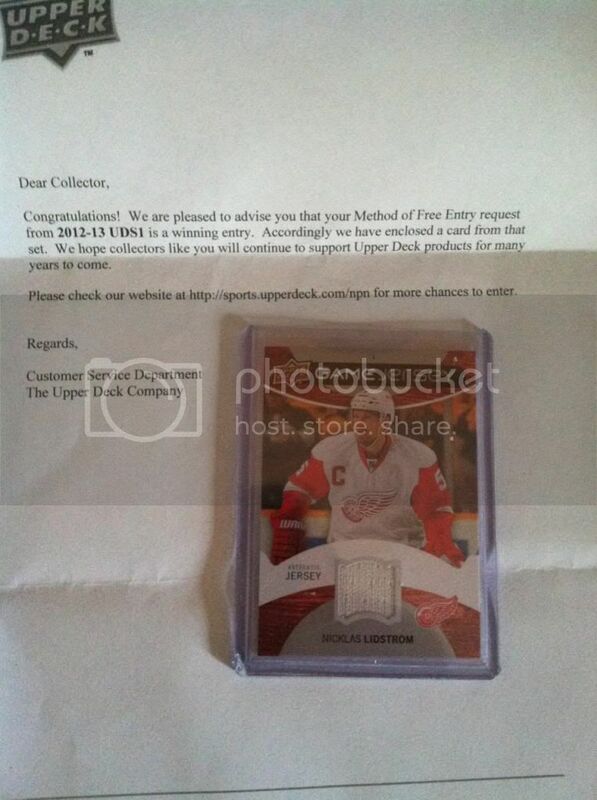 Another Upper Deck NPN (no purchase necessary) Mail Day. I have always liked their NPN program since its online so you don't have to mail anything out or have to spend money on stamps to participate. Not to mention you get some great cards as well. 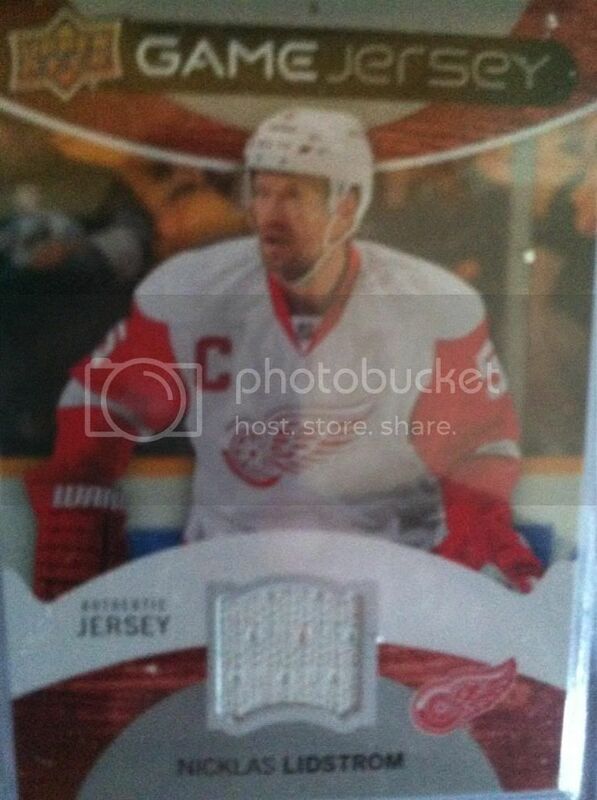 A nice Nicklas Lidstrom jersey card. Let me know what you think of NPN programs, which ones you do and whats the best mail day you have ever received from one! Congrats to Miami Vice for winning June's Contest. It was a long tough one, but we did have a winner and a comeback again. Please email us your address to sportcardcollectors@hotmail.com with your address and we will try to get that out to you soon. On another note, thanks to everyone who participated in June. But sadly, the monthly contests are going to RIP for good. With decline in participation and time consumption are some of the reasons. Not to mention we DID NOT hit 25 participants even once. The interest in this contest just doesn't seem to be there anymore. We don't know if its too lengthy, if people forget to enter, or what it may be but we averaged 17-23 participants on average. We spent the last two weeks, even on vacation, deciding where to go on this topic and finally late last night decided it was time just to let it go for good. However, with this being said, there are still a lot of giveaways coming up. 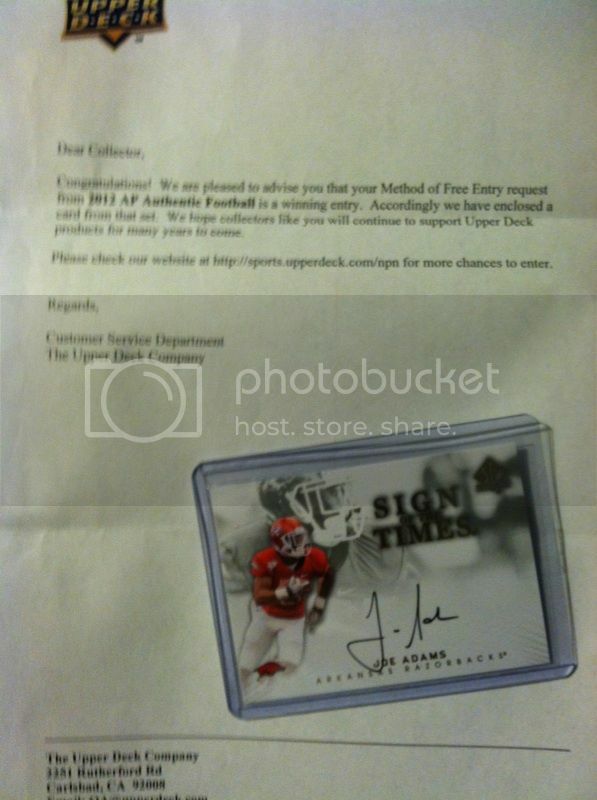 We have been saving out NFL prizes for the possible return of the 2013 Player Of The Day Promotion right here on this blog and this year we are planning to outdo last years and hoping to in participation as well. If you were not here last year, look up Player Of The Day in our search blog and see some of the great prizes that were handed out. Pretty much everyone who participated got a prize. 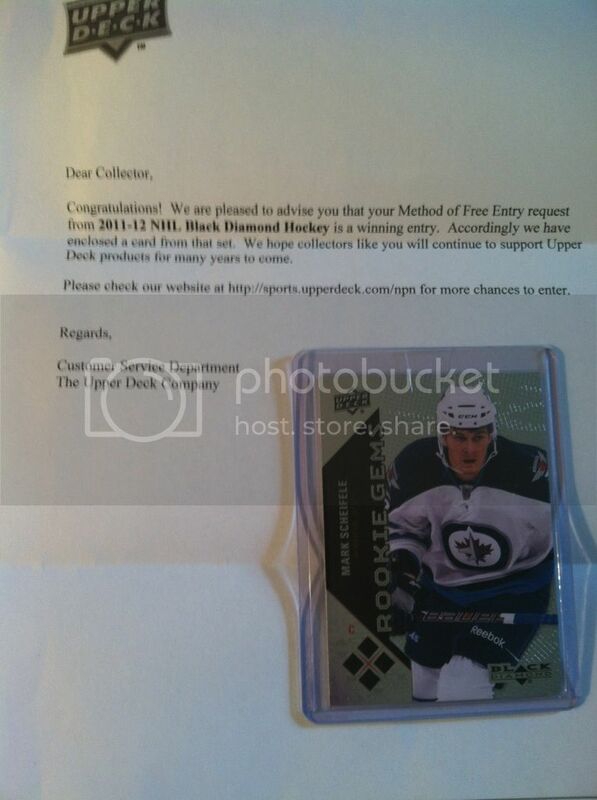 Not to mention, as long as Panini gives us boxes to review, you will be awarded as well. Once again, make sure you say thank you to them. So instead of monthly contests, we have decided to do creative sports related contests similar to the monthly one. Just not a months worth to get the prize or prizes. When we do a contest here and there, it will keep your attention and YOU WILL DECIDE if you win or not by selecting the right answers. We are not a fan of randoming winners. Though some of those contests may need to be randomed under some cirucumstances. We will try hard not to have to use that process. There will be prize, prizes, and sometimes prize lots up for grabs!! We will also have a monthly prize to giveaway from our friends at Jammin JDcards along with a prize from BCW Supplies as well in August/September. So stay tuned to Sport Card Collectors, cause other than useful insight information, honest opinions on the hobby, great reviews..you can find nice contests as well. Two Christmases ago a relative of mine asked me to email them a small list of hobby boxes I would want for Christmas. Obviously, I jumped right on it and emailed them a list A.S.A.P. One of my favorite products is Crown Royale and I found it at a great price around the season time and put that at the top of my list. They told me they will pick one from the list and surprise me. I had hoped that it would be this one but would have been happy with any. Cause lets be honest, cards are cards. They placed the order and got it a few days before coming to my house and wrapped it. What they didn't know was that their dog thought it was for them and tore into the wrapped package...with its teeth. They came home to torn up wrapping paper and opened card wrappers everywhere. They were only supposed to see a mess like that after I had received the package. About 90% of the cards had bite marks or had been eaten. Only 2 cards make it through the disaster. Relic cards of Wes Welker and Dallas Clark. The big pull above did not. Teeth marks run all over the bottom corner shown above and a few other places. 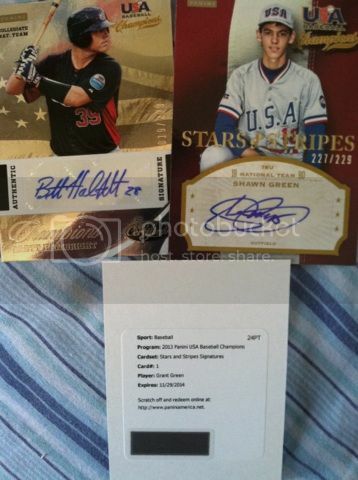 A couple other autograph hit and commons have bite marks as well. I ended up keeping the cards and still have them. We use this story as a joke every year when they buy me cards now. I always say, "remember, put those way up on a shelf.". Now they do just that. I sometimes look at this card and wonder what could have been another solid piece to the collection, but instead became an animals supper. 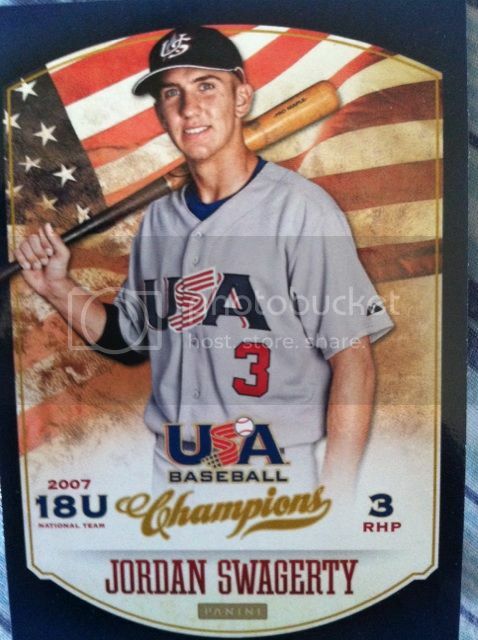 This card may have no monetary value, but it does have memories. And sometimes the memories are more important. Though this is still a Hobby Horror Story. I must also note before ending that they did get me a replacement gift. What is a hobby horror story you have to share? Is it something as tragic as losing a low numbered card to a dog bite? Is it a trade gone wrong? Would like to hear yours as well! Thanks goes out to Jammin JDcard for providing us with the FANdom Card Of The Day. Please follow him on Twitter if you haven't yet. To celebrate Miami Heats back 2 back NBA Titles..Miami Vice sent these in to show off. Thanks for Miami Vice for providing us with the FANdom Card Of The Day! 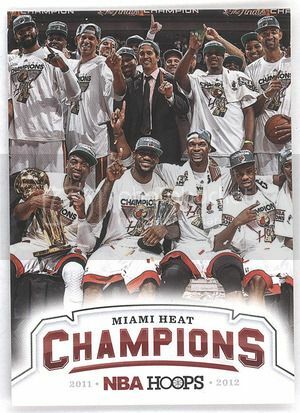 On another note, a congrats goes out from us to LeBRON and the Miami Heat for winning back to back championships. 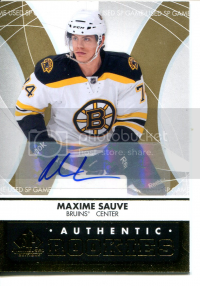 Panini Father's Day Fan results..
We asked our fans to share their results from Panini's Father's Day packs and though not too many responded we do have some to share. 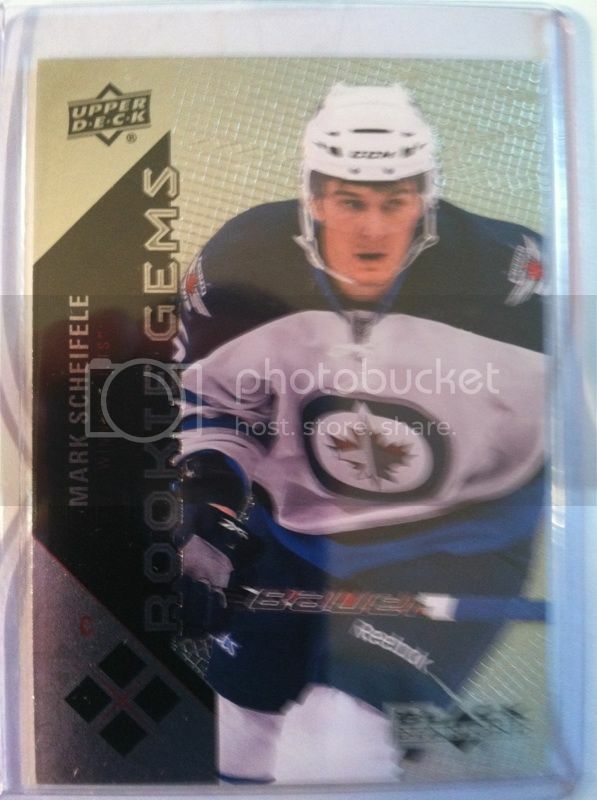 I know I wanted to see what was inside hiding in the packs ever since Panini showed them off. I hope to be busting some soon as well and will be sharing my results too! I think Scott did very well also for some free packs! 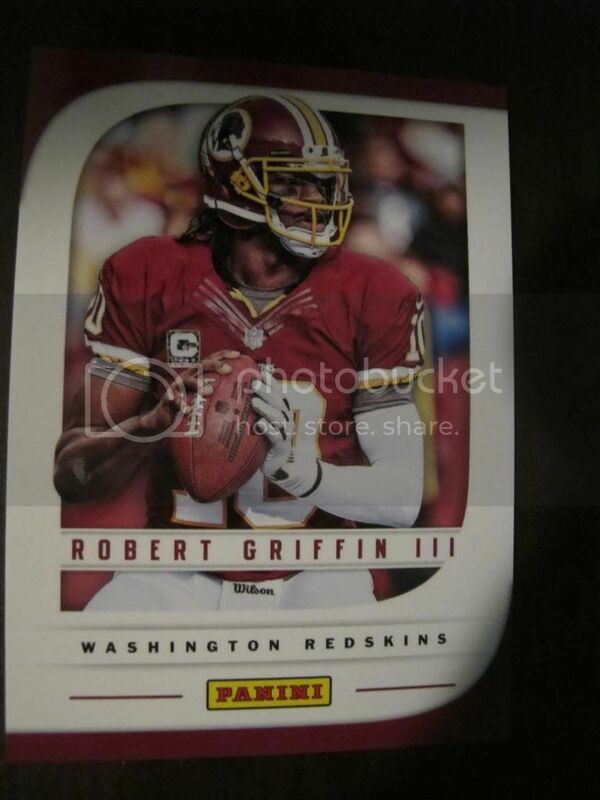 Overall, I think Panini puts on the best promotions and cards like this prove why they do. Let us know your thoughts on this promotion and others that they do. Do you find yourself heading out to the shops to get the free packs from buying their product? 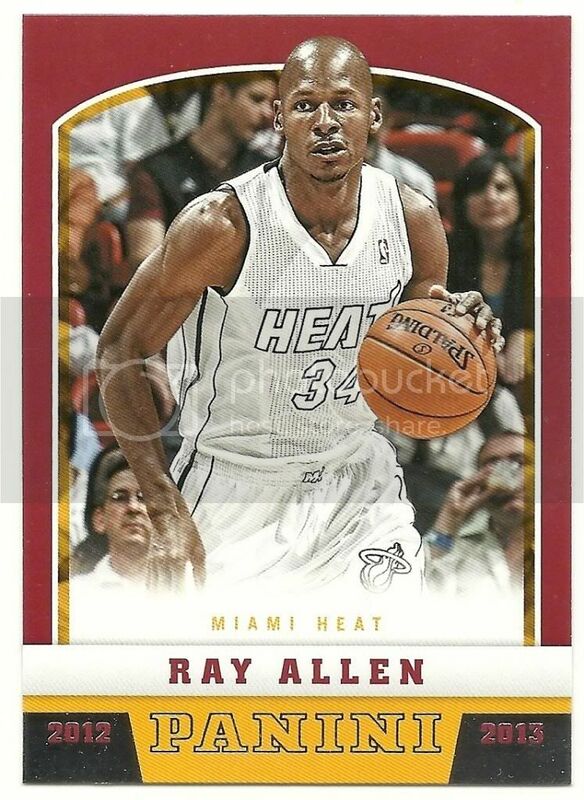 Our fan Miami Vice found this card very fitting for today's after last nights EPIC Game 6 of the NBA Finals. Thanks goes out to him for providing us with this FANdom Card Of The Day. Thanks for Jammin JDcards for providing us with today's FANdom Card Of The Day. Follow him on Twitter and check out his incredible shops! 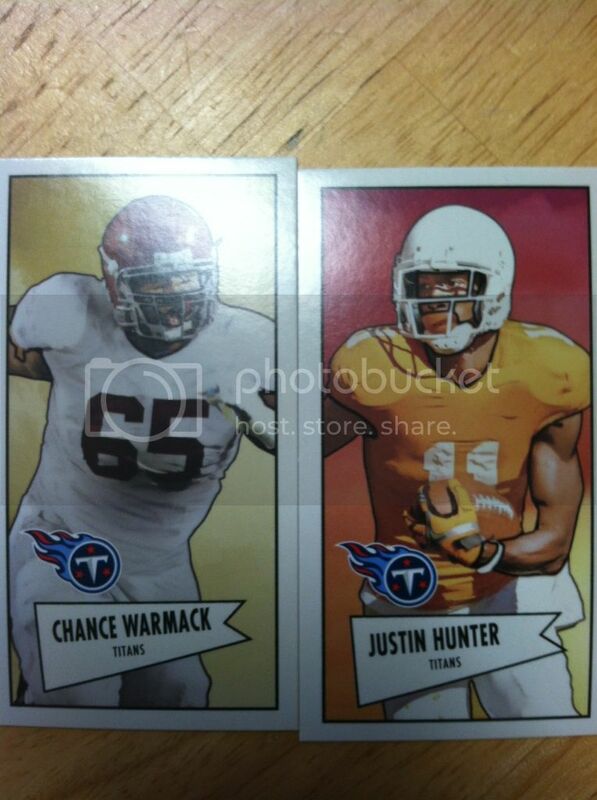 I got into a break of Bowman Football 2013 with the Titans from Cardsmiths looking for possibly an autograph or memorabilia card of Justin Hunter who I think will have a decent season in Tenn. I Landed nothing in terms of hits. 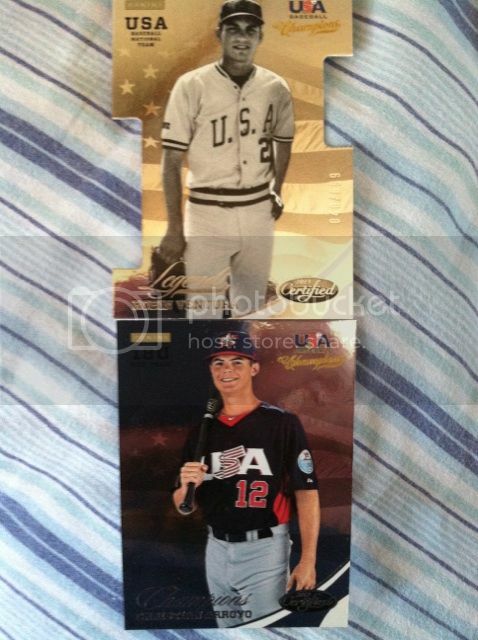 Some sweet looking inserts however. There was also a large stack of base and base rookies I didn't picture here. Overall, a lot of shiny stuff which I enjoy. 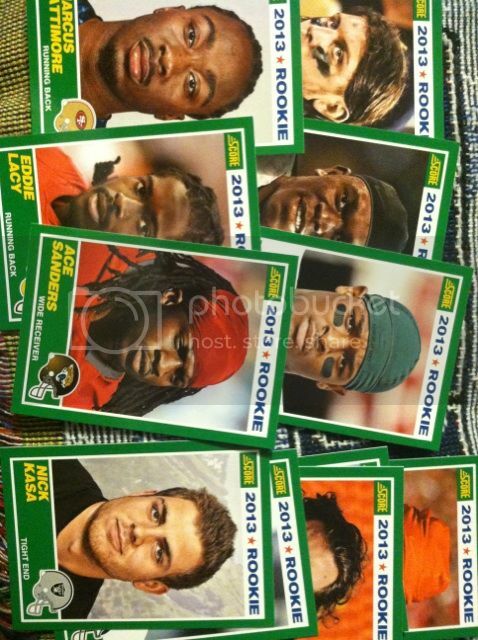 The only big issue I have is the unmarked helmet on the rookies. 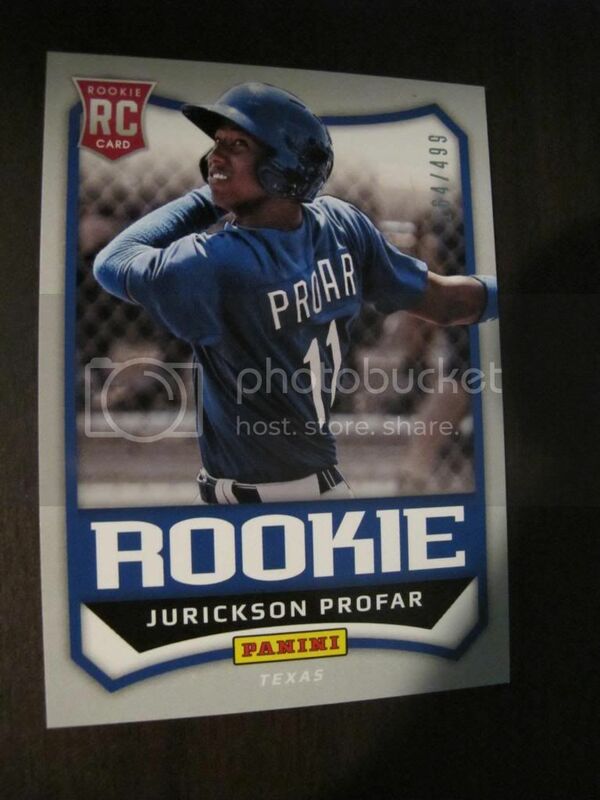 I would have prefferred something with just a picture of the player or a picture from the rookie premier which I know most of those pics don't come until later products. 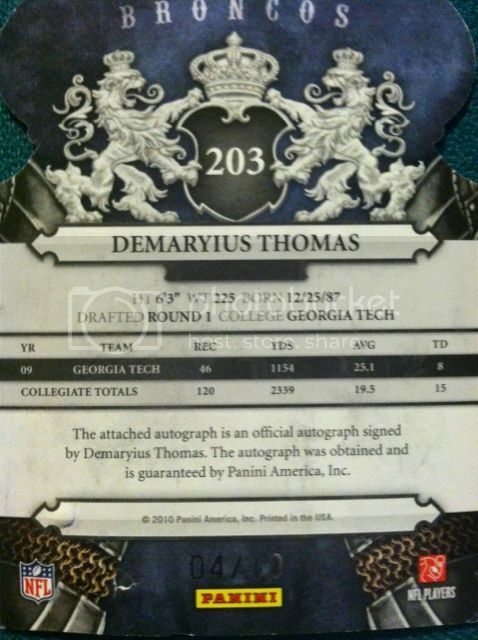 Have any of you bought into any breaks of this product or busted any yourself? What are your thoughts on it? Panini wasted no time when the New England Patriots announced the signing of Tim Tebow to include him early on in his Patriots uniform. 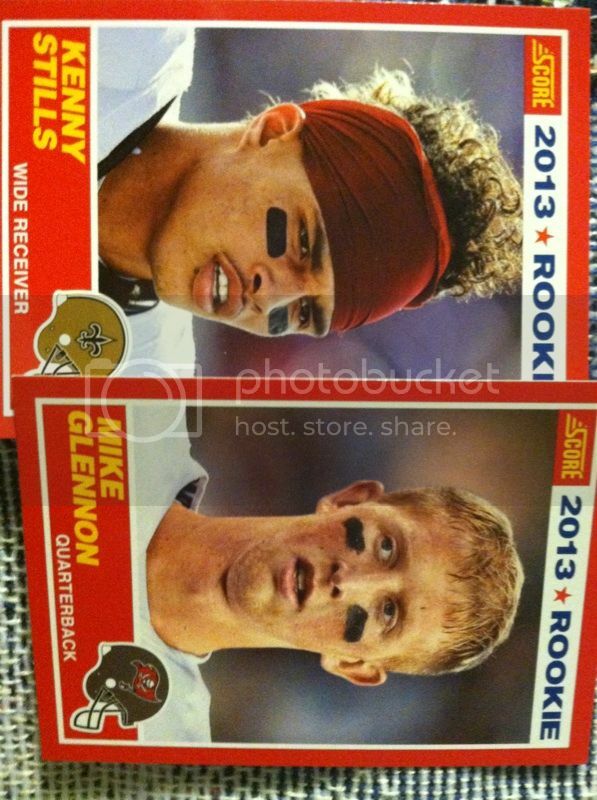 This card is from the 2013 Rookies and Stars coming out later this summer. I would enjoy to hear your thoughts on Tim Tebow in the hobby and the Patriots signing of him. First off I would like to wish all of the fathers out there...Happy Father's Day!! For this Father's Day, I would like to look back onto how I got into collecting. And I wouldn't be the collector I am without my father getting me into it. Back in 1993, my father and I took a usual grocery shopping trip. Yup...as boring as can be. For years my father had tried to spike my interest into sports but nothing caught on. I was more into acting like Batman, Ninja Turtles, Power Rangers, Darkwing Duck among other NBC Disney cartoons back in those days. So on this grocery trip, we picked up the necessities quickly and we were about to check out when my father looked over to a shiny metal rack next to the register that had packs of trading cards. Hockey and Baseball boxes with packs sat there. He went over and picked up a 4 packs, 2 of each and told me we would open them in the car. 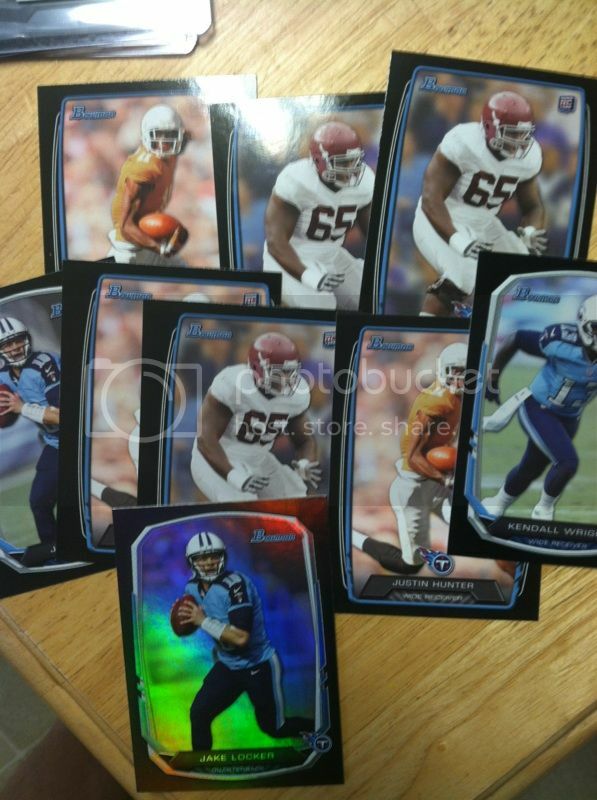 I didn't know anything about the sports or what cards were except a buddy of mine had some. I asked him what he was doing and responded, "lets try something new." I still don't know why he went over to the rack in the first place. Or what caught his eye, but at that time I was still thinking about how I was going to defeat the bad guys and not what I would be thinking now in lets bust some more. We finally finished checking out and headed out to the car. We entered the vehicle and he handed me a pack of each sport. Whoever would have thought that opening up a couple packs of cards would change my life course. He began to tell me as we ripped (it took me a little while to get into the pack I really didn't know how to open one unlike now where its busted in seconds) into them the usual horror story of former adult collectors who used their valuable cards as tire spike noisers. And how he now regretted doing so. He no longer had any of his former collection even the ones that had been saved from his bike of doom. I ripped into the two packs finally and flipped through them. 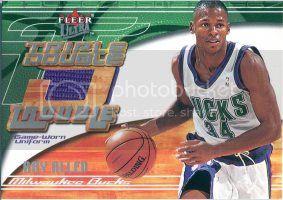 I didn't know players that well other than a few he spouted off every so often (when he was mad at his team on TV). But something to do with the shinyness, the appeal to the players on the field diving for catches or scoring goals, the value to them that my father spoke of and the unique feeling of bonding between my father and I in the moment that something about these cards caught my attention. I couldn't believe it. Was I actually going to maybe watch a sporting event on TV? Collect cards? Really? Me? I was still uncertain at that point but what he or I didn't know was from there he created a monster. The next 5 shopping trips resulted in packs of cards. I didn't care about the sports we collected and we even got non sports as well such as Power Rangers, Batman, etc to draw me in even more. Soon before I knew it, I had even began playing sports against him and watching more sports on TV to learn the players names..and to actually enjoy the games. I for once was enjoying watching sports. Over a year later, I knew players names and stats including ones that my dad spouted and I began to do so as well, we had a decent collection going, and I could beat him at basketball and baseball. Later on, I would beat him in football as well when my buddies would come over and we played on opposite teams. My interest in kids shows on Saturday mornings turned into watching sports on the news for scores and home-run counts. Then my weekends would be spent watching whatever was on for sports. We even went to Giants Stadium twice and local high school events for football. Within a couple of years I was deep in the hobby and into sports. Collecting it all, every sport, every card. We would box up our doubles after I sorted them (he would provide the $ for them most of the time except when I won playing Bingo with my grandmother or birthday money so I would do all of the sorting) and sell them cheap (I still sort them the same way and do the same kind of selling now). We visited our LCS (when they were around) and went to card shows (when those were around as well). And as for sports, I grew up loving football the most (even though at that point I enjoyed hockey, baseball, and basketball as well) so it was only time before I joined Pop Warner than high school playing as a DE, DT, OT, and TE. All of our time was spent building our collection together. I still have most of what we bought back then. When I moved out of my parents house as obviously you do when you grow up, we split our collection as fair as possible in half. My dad retired from collecting a year later and sold off his half. I still regret not being able to buy it but just didn't have the money at the time. I only grew more and more into collectingand never turned my back onit. 20 years later into collecting and here I am. 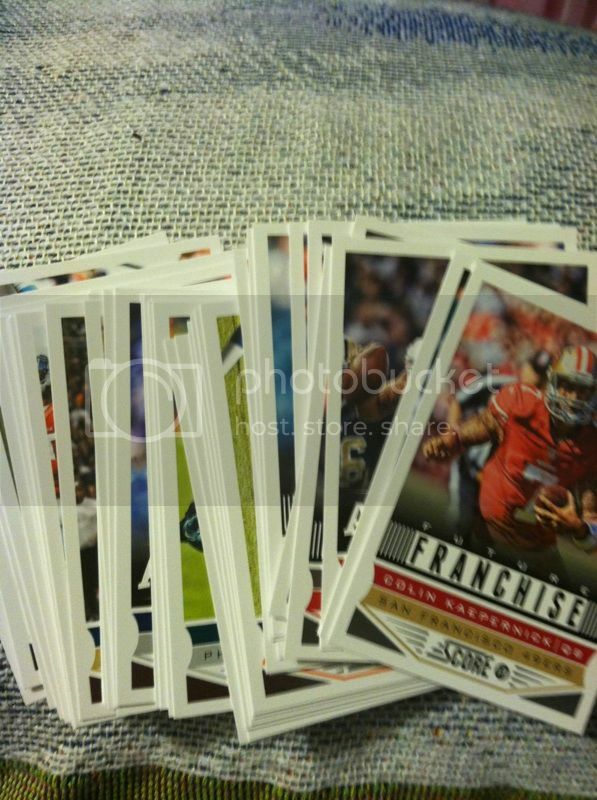 I am on Twitter, Facebook, 2 forums, run 2 blogs, visit a ton of sport card sites and blogs. Became accustomed to talking to some of the big name companies and employees in the business especially from Panini. I may not be at the top of everything, but I feel I am apart of the hobby as much as possible and trying to do my best to help keep it alive. I hope my collecting and passion for this hobby will also pass on as well. If you haven't collected yet with your little ones, just remember, all it takes is five minutes and a pack of cards. Getting your younger ones into collecting is great, not only for keeping the hobby alive, but its a bonding experience like no other. Happy Fathers Day again and if you do get to bust some boxes and packs...let us see them on Twitter or Facebook! Also, if you got a collecting story to tell about you and your father please feel free to do so. Would enjoy to hear them. If you would like to add this to your collection follow the link! 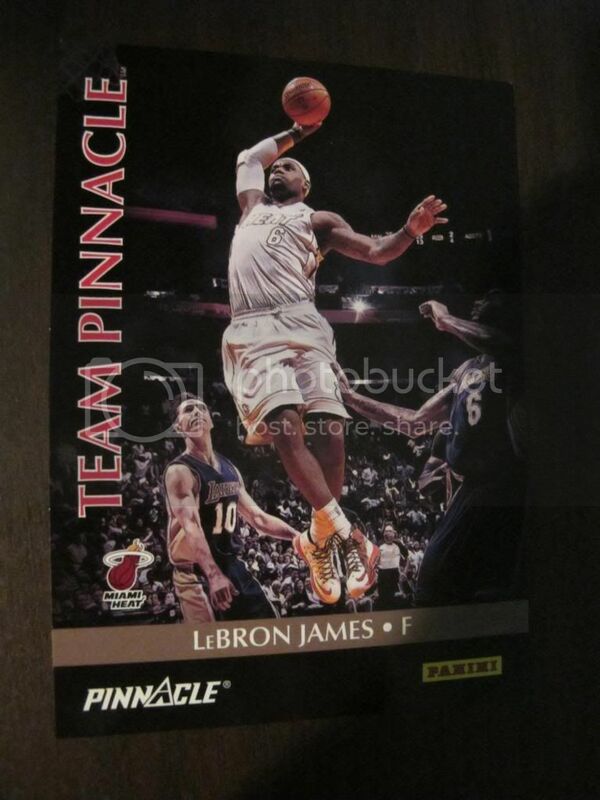 Thanks goes out to Jammin JDcards for sharing this card with us and you guys. 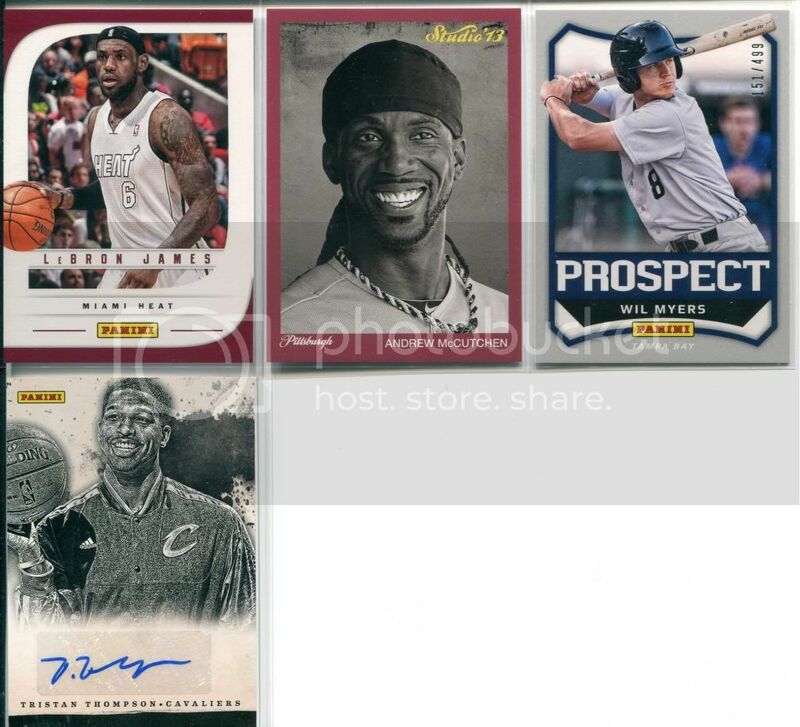 Give Jammin JDcards a follow on Twitter, Find em on Facebook to talk sports, cards (you can also purchase many cards from him as well as he pretty much as everything under the sun) and for contests. Yesterday we were contacted by a rep from BCW Supplies on Twitter about joining forces. We also began to email each other back and forth and today I am proud to announce BCW is apart of the Sport Card Collectors friends/sponsors list as you may have already noticed. BCW was founded in 1983 and their headquarters is in Anderson, Indiana USA. In the last 25 years, BCW has been manufacturing high quality products designed to store, protect, and display, our valuable collectibles. And for us collectors, we know that we only want the best for our collection. I know I do anyways. 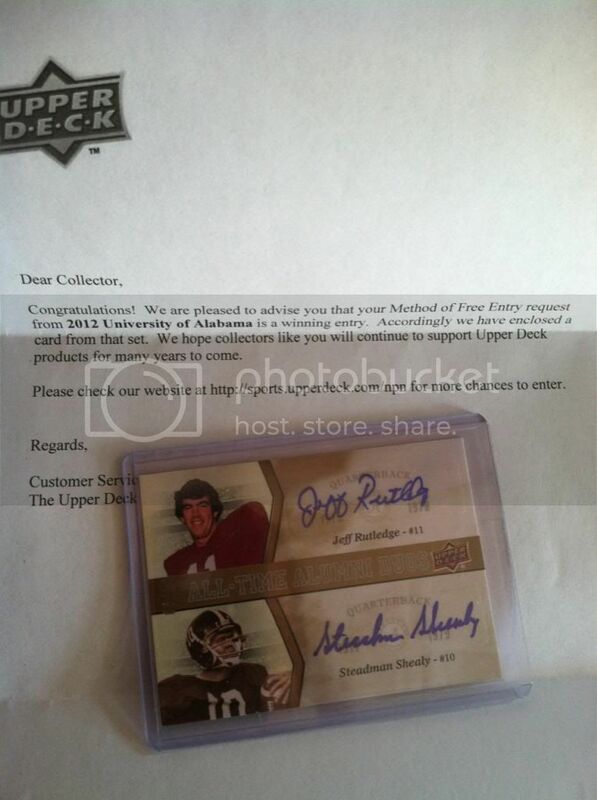 This is also why starting next week or the week after I will be reviewing some of their great products for our cards. I want you to know what to buy and if it stands up to par. I already use their Pro 9-Pocket Pages as they are the best ones I have EVER USED (you will find out why when I review them)! As always give you my honest thoughts on the products and how effective they will be to you. And of course adding a new friend to our list always means a giveaway. So later on this year sometime in August/September we will be joining in on a SWEET GIVEAWAY with them. So keep your eyes out for that. 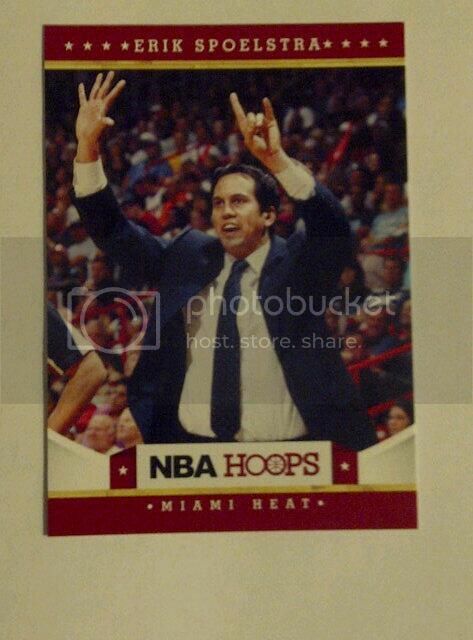 Todays FANdom Card Of The Day was sent in by fan Miami Vice who happens to be a HUGE Heat fan. After last nights win, he found it only fitting to share this today. Thank you goes out to Miami Vice for sending us today's FANdom Card Of The Day. 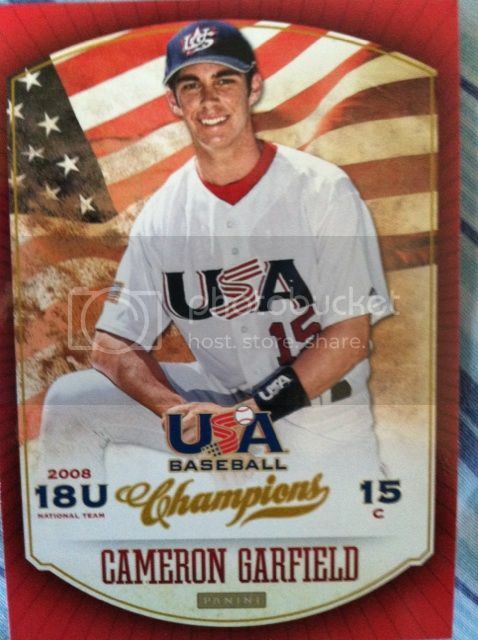 BASE CARDS: The base card design is nice and states what this set is all about..USA Champions. 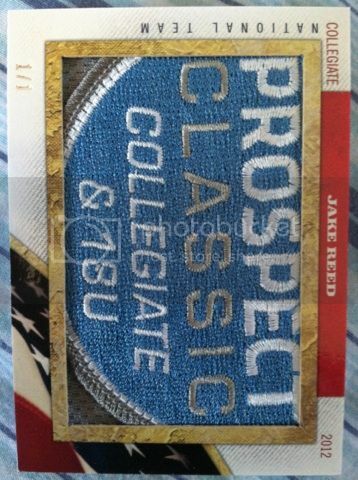 Overall the base set consists of 187-card retired USA Baseball Alumni, top prospects and the current USA Baseball National Team players. Its a great variety and showcases all that's red, white and blue. The simple design is very elegant however. 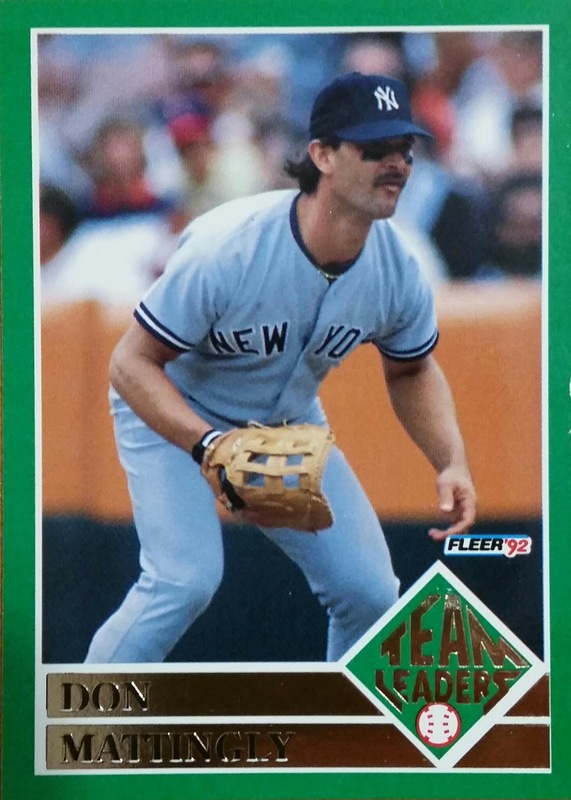 Three different card borders, the fonts and color scheme, a waving flag thats watermarked behind the player featured is overly appealing to any collector. 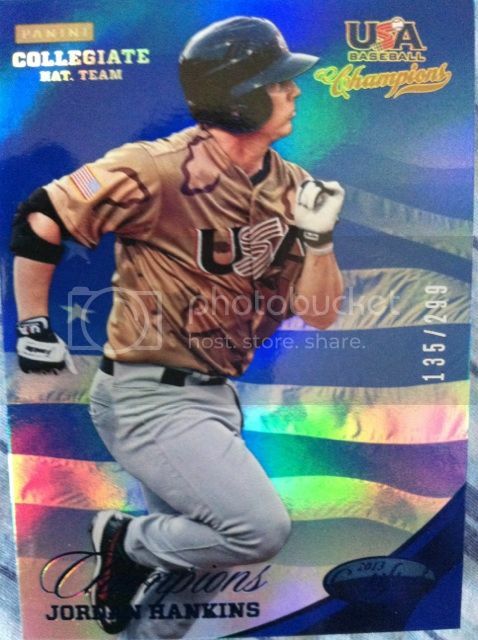 Panini also broke down the different colored borders as so, the Gold are veterans and the Blue and Red are of players that are either currently on Team USA or have played for them more recently. And I wouldn't be able to give you a complete review without telling you how terrific the card backs were done. I don't have one pictured but its worth at least mentioning . 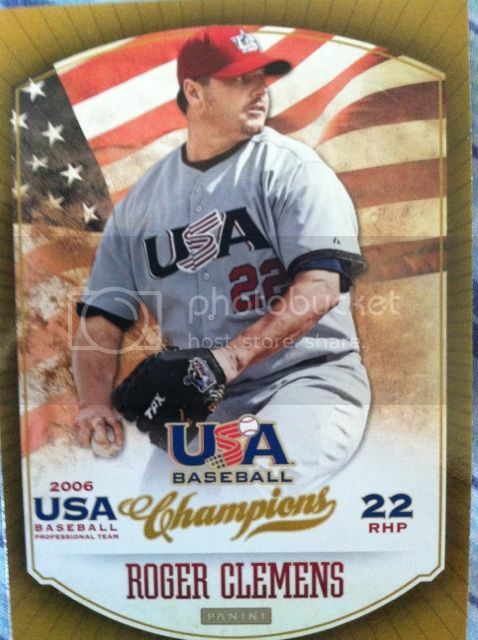 It doesn't have the stats on the back like most baseball cards would, it has about a paragraph naming the players contribution to USA Baseball. 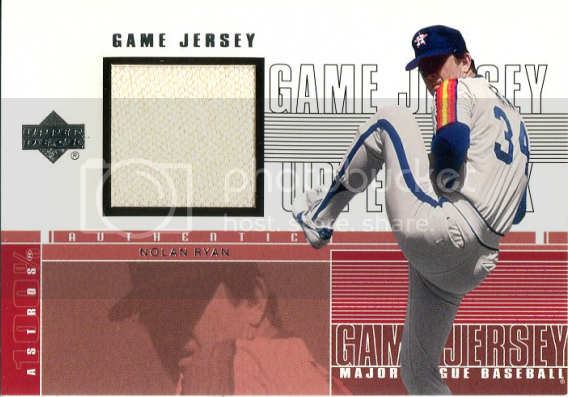 The color scheme on the back, just like the front, continues to flow and fit the theme of rest of the set. Its not too often you get to read more of a card back than just stats. I also think its finally nice to be able to bust packs of a product like this since most USA products used to come in boxed sets. 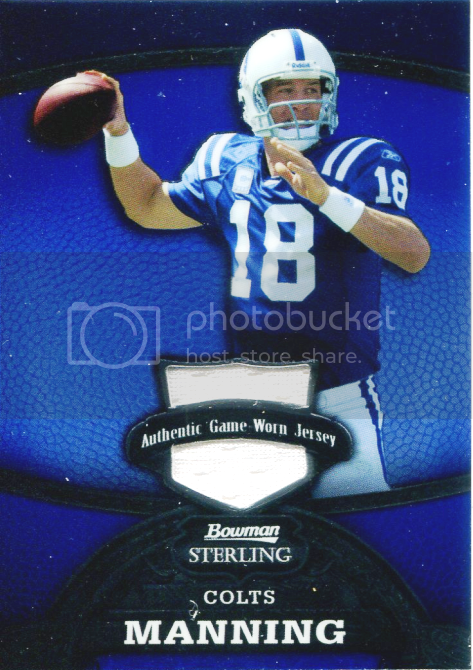 Panini did a great job here making it fun to bust and not just to open a boxed set to search for the hits. If you like Panini Certified and Certified Mirror parallels and die cuts like me, then you will enjoy the inserts this product has to offer. The Certified in this product looks outstanding with the silver foil board and the flag blowing in the wind in the background. 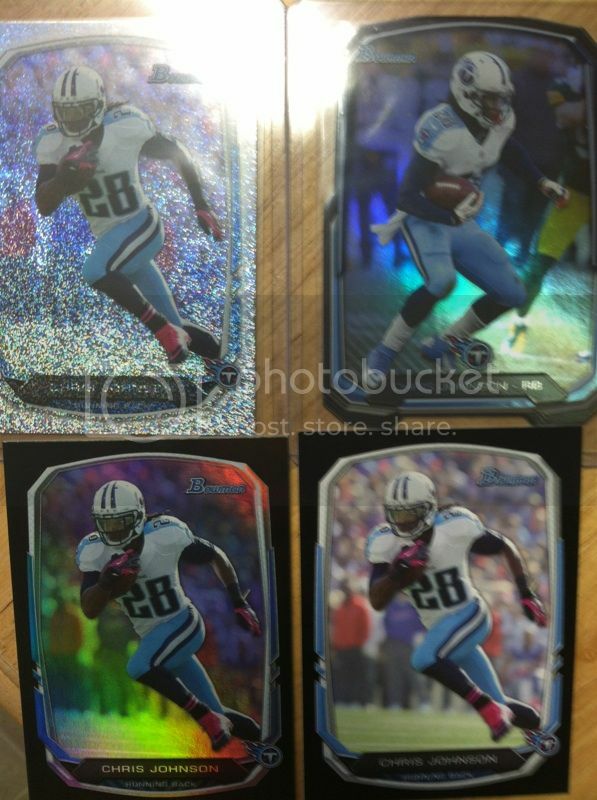 The parallels and die cuts glisten as well. This makes for some serious chasing fun. 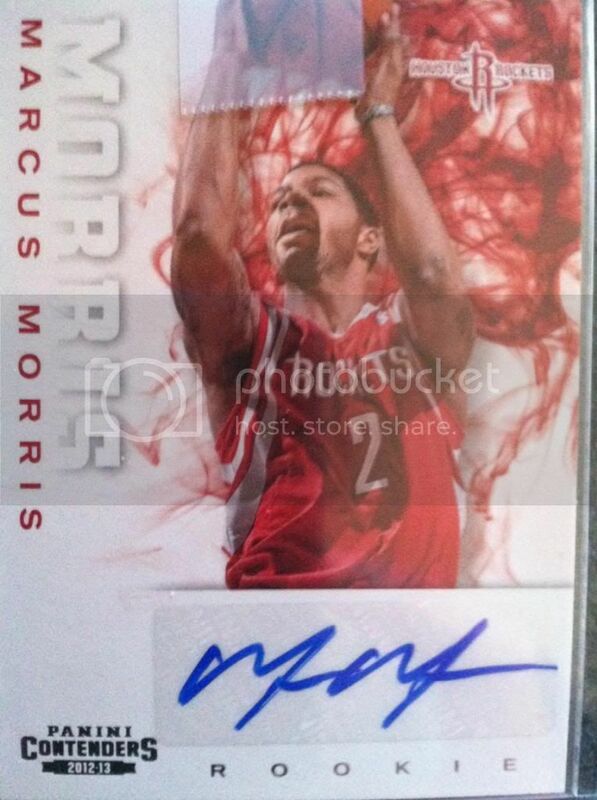 AUTOGRAPHS: We got a great break of this product. Supposed to be 2 autos, we got three. The young guys from the Certified design you have already heard our love of that one.The Stars And Stripes design is quite outstanding too. I really like how they kept with the flag theme throughout the product. You can find autographs of USA Baseball Alumni from the last 35 years including Jim Abbott, Frank Thomas, Robin Ventura, Barry Larkin and many others! These are names we are all familiar with. And the cool thing is the photo used is what they looked like way back then. Another fun aspect of the product. 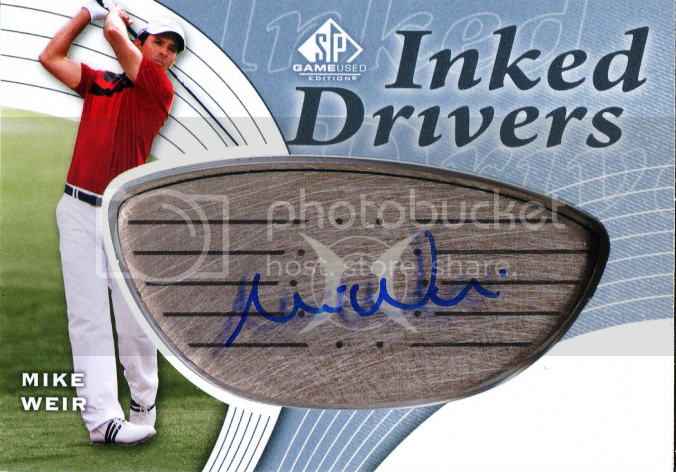 Another desirable thing about the autographs in this product is that they are all numbered. And not all to the same numbering. 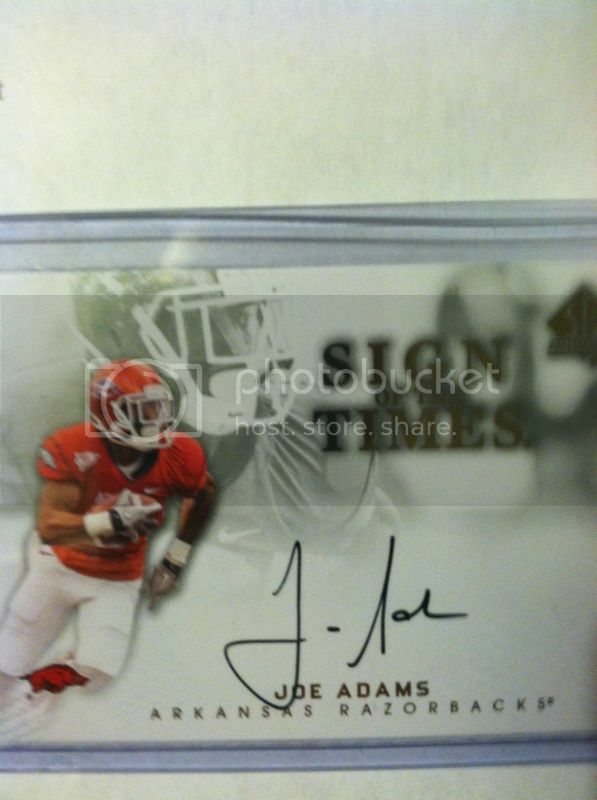 That will help the autographs on the secondary market become more wanted. 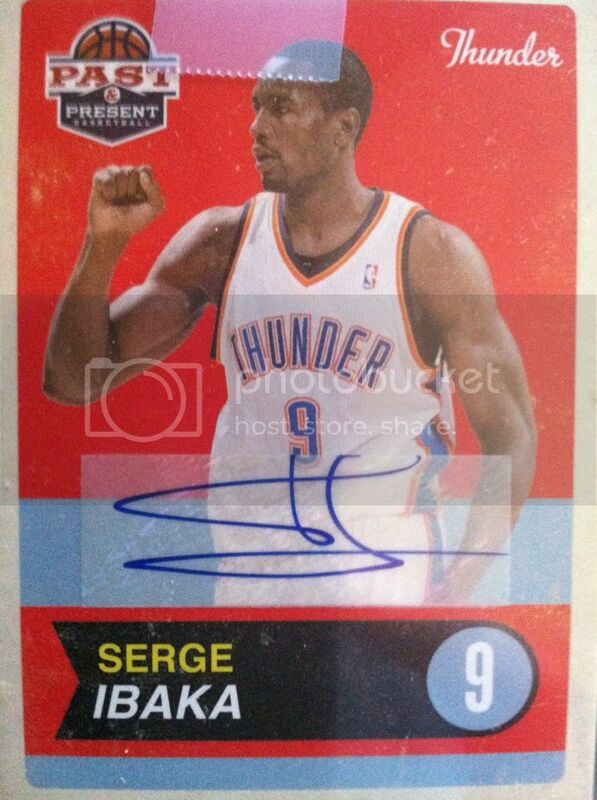 and BOOOOOOOOOMMMM SHAKA LAKA in the last pack of the box! 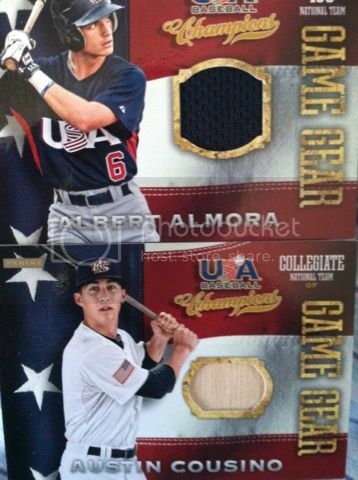 JERSEY/PATCH CARDS: Once again really like the flag design. I wished the bat piece was a little bigger like the jersey swatch one is. But overall its not too much of an issue. The HUGE oversized patch swatch is tremendous. There are around 1500 swatches just like this in the product overall also with the first-ever USA Baseball Bat Knobs - each a 1/1! 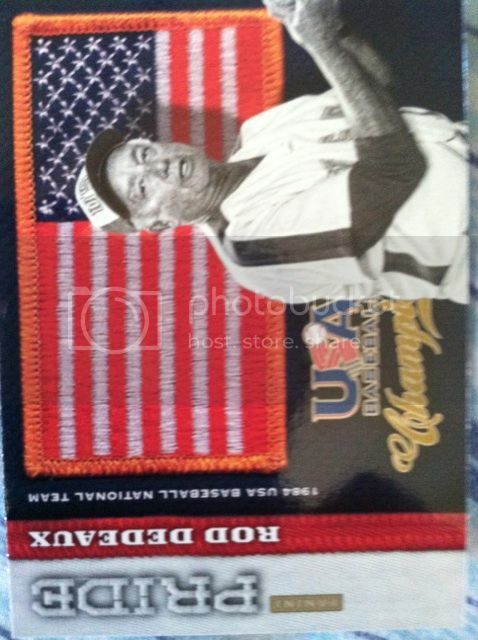 You can also get Flag Patches game used as well. OVERALL THOUGHTS: Overall, I am very impressed. I didn't know what to expect from a break of this product til I saw it in person. From a distance it looked good but come on, it wasn't an MLB product. I most of the time would brush away a product like this but after opening it, I am not only left wanting more, I am telling you to bust it as well. The Flag theme, the nice swatches, the chance at Prime hits, the Certified parallels, a nice checklist of players and you got a winner. This product is well worth a break for anyone. For around $66 you get 5-6 hits and a handful of inserts. Where else can you find this value? GO BUY SOME!!! 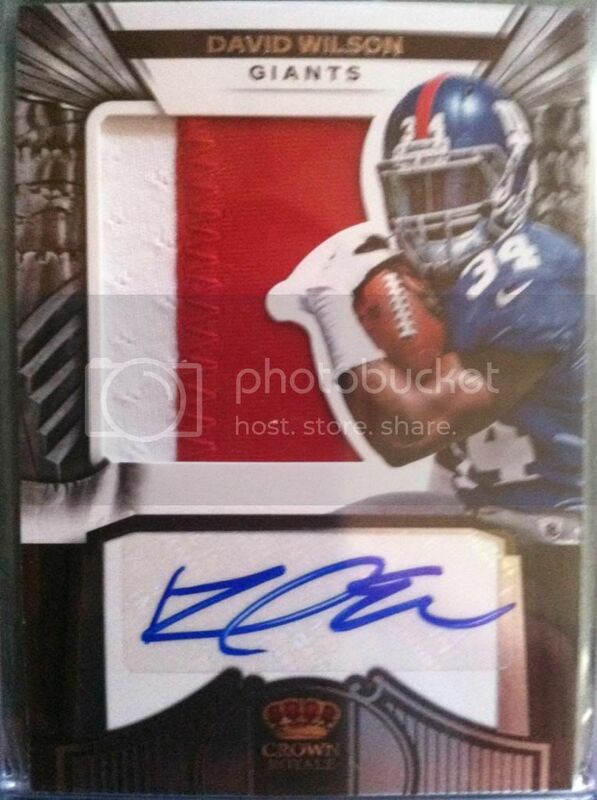 This is definitely a bargain break and one that has HUGE hits waiting to happen. 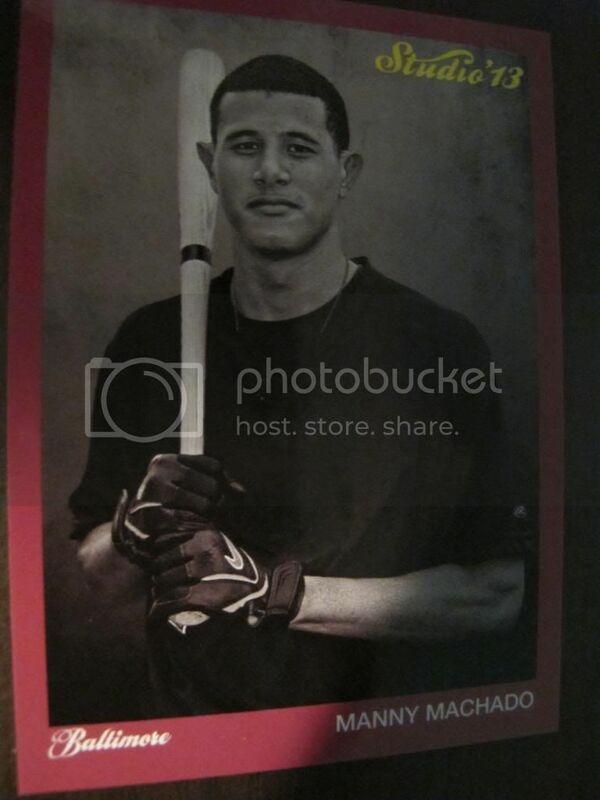 And once again Panini is proving why they deserve to be in the baseball card business. Would love to see them land a MLB license. Incredible things could happen.